When my friend, author Trish Doller, told me she was working on something a bit different, naturally I was intrigued. 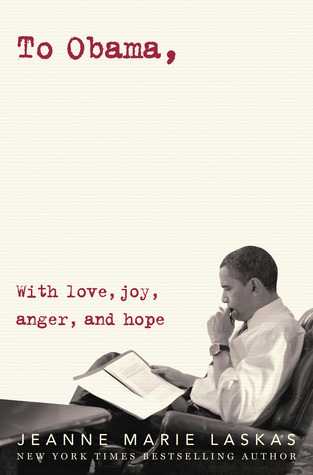 I might be biased in saying that I love everything this woman writes since I also adore her as a person, too -- but even so, her words are powerful and poignant. And she has a gift of story telling, one that needs to be shared and read by all. So when she gifted me with her latest YA novel, of course I felt compelled to stop whatever I was doing and read it right then. For Arcadia (or Cadie), life is a routine. It's all about taking care of her family's needs before her own. But in the back of her mind a spark of adventure lies dormant, waiting for the right opportunity to come alive. When she's presented with a choice to tag along with two strange (but very hot, I might add) boys for the summer as they make their way across Florida's camp sites, she sees her open window. The adult in me is shouting at her to stop and think, do you really know these boys Cadie?! Is it safe?? That's the fun in literature, you can shout all you want, but these characters have minds of their own and will venture into danger no matter what the warning signs are. You just have to be prepared to hold on tight. In true Doller fashion, you are submerged into the story's setting immediately. The richness of Florida's landscape came alive on every page and I truly felt like I was there, alongside Cadie and the boys, as they ventured into the wilderness and beyond. From the beginning I had an unsettling feeling, and as the story unfolds, that feeling only heightens. Cadie finds herself on an adventure full of thrills and page-turning induced excitement. I could not put this novel down until I got to the very end. For fans of Trish Doller's previous work, you will definitely be delighted with her latest -- though the premise is something a bit different, it's also refreshing to see Doller's capacity to branch out and explore alternate avenues. 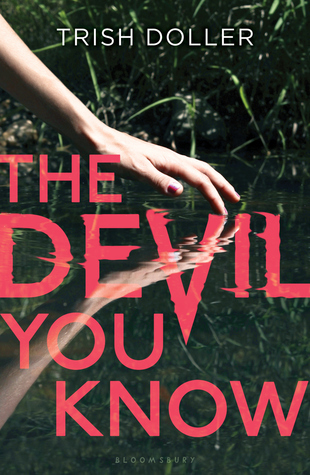 The Devil You Know should be on every reader's summer book list.